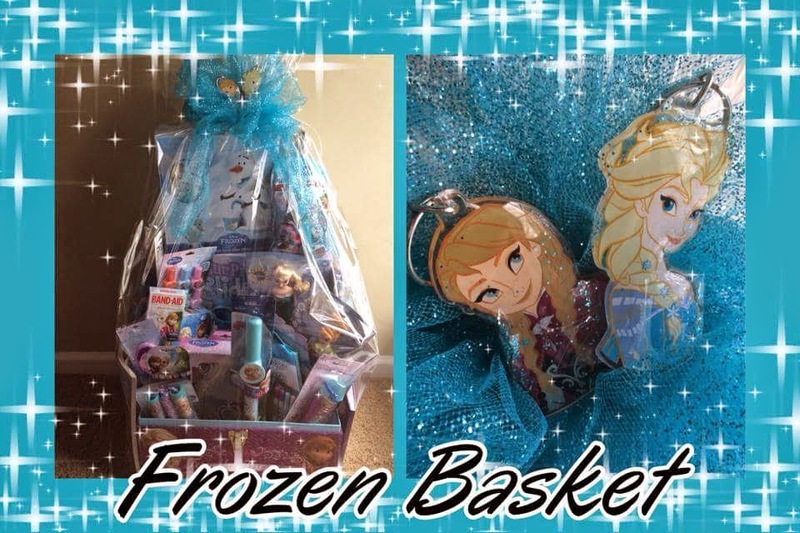 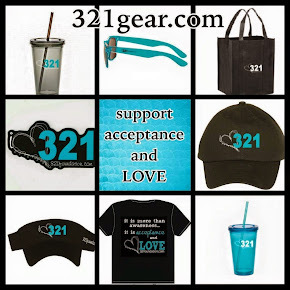 321foundation: All the Frozen things you could want! 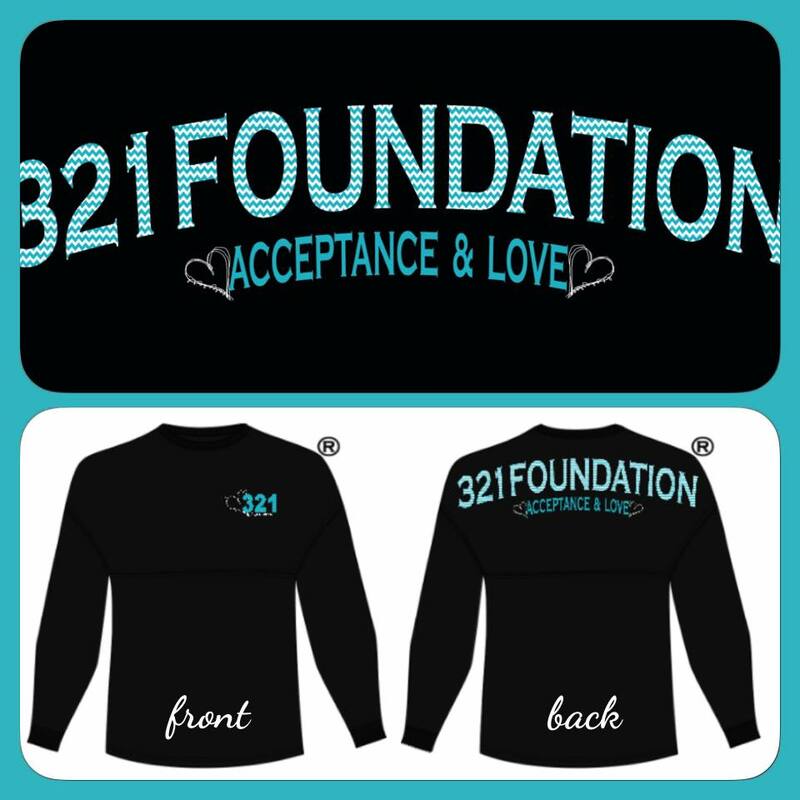 Come win it 3/21 at 321celebrate!!!!! !